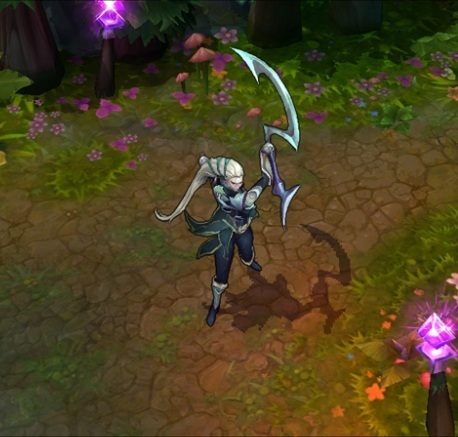 League of Legends Diana, The Scorn of the Moon Spotlight Preview. Are you looking for the latest Champion addition in the League of Legends. You are at the right place because Diana, The Scorn of the Moon spotlight video is going to be available here. 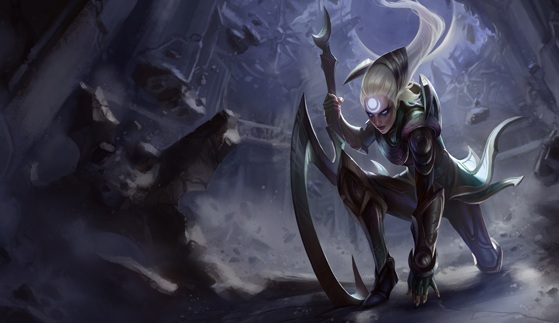 Diana is the most awaited champion in the League of Legends and we are sure that many fans will be very happy after hearing the news of Diana’s inclusion. So guys have fun checking out the Diana preview here. Not all creatures of the night are the sort that lurk in the shadows. A select few leap headlong into the fray, leaving enemies begging for sunshine. Shunned by the people of the sun, Diana turned in isolation to the cold power of the moon’s glow. She hurls herself into the heat of the fight, wielding her crescent blade and unleashing lunar energy with merciless ferocity. If you’re awed by the darkness of the night, but never one to hide in the shadows, you’re sure to be drawn to this knight of the moon and her relentless pursuit of vengeance. 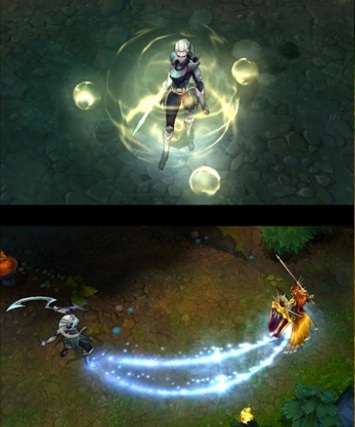 Moonsilver Blade (Passive):Diana has increased Attack Speed. Every third strike cleaves nearby enemies for additional magic damage. Crescent Strike: Diana swings her blade to unleash a bolt of lunar energy, afflicting enemies with Moonlight and dealing damage in an arc before exploding. Pale Cascade: Diana creates three orbiting spheres that detonate on contact with enemies to deal damage in an area. She also gains a temporary shield that absorbs damage. This shield is refreshed if all three spheres detonate. Moonfall: Diana draws in and slows all nearby enemies. 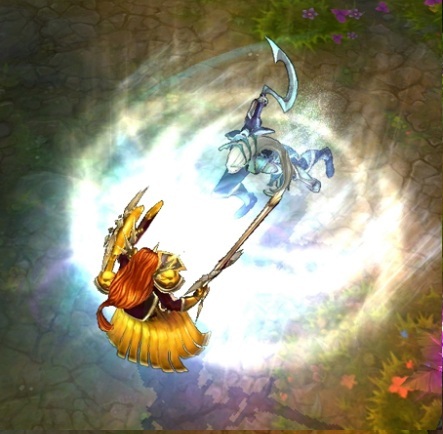 Lunar Rush (Ultimate): Diana teleports to an enemy and deals magic damage. Lunar Rush has no cooldown when used to teleport to a target afflicted with Moonlight.